I’ve been listening to a lot of audiobooks lately, but I haven’t had a chance to review most of them. Here’s a quick overview of the good and the bad. Summary: Lillia, Kat, and Mary had the perfect plan. Work together in secret to take down the people who wronged them. But things didn’t exactly go the way they’d hoped at the Homecoming Dance. I love audiobooks with multiple narrators – especially when the book has multiple perspectives. It prevents me from getting confused, but each speaker also adds a different personality to their character. Fire with Fire had an awesome twist towards the end. For the most part, I definitely did not see it coming. Despite the awesome plot twist, I’m still not a fan of the book. I found the revenge plot to be really childish and petty and mean. It’s not my kind of contemporary read, so I’m not sure if I will continue on with the series. Summary: When her best friend Meg drinks a bottle of industrial-strength cleaner alone in a motel room, Cody is understandably shocked and devastated. She and Meg shared everything—so how was there no warning? But when Cody travels to Meg’s college town to pack up the belongings left behind, she discovers that there’s a lot that Meg never told her. About her old roommates, the sort of people Cody never would have met in her dead-end small town in Washington. About Ben McAllister, the boy with a guitar and a sneer, who broke Meg’s heart. And about an encrypted computer file that Cody can’t open—until she does, and suddenly everything Cody thought she knew about her best friend’s death gets thrown into question. I had a morbid fascination with the suicide cult that Cody uncovers in I Was Here. I wanted to know what motivated her to join such a group and the kind of people that participate on the website. However, I found the romance to be quite unnecessary. I didn’t really feel chemistry between the characters. 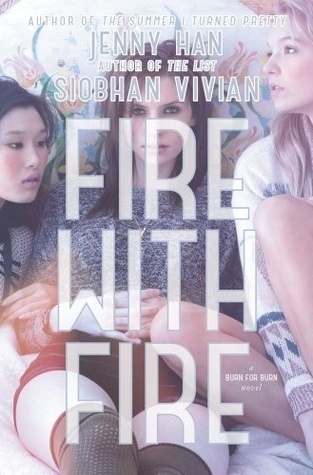 The romance was such a let down and this is one of those books where I wished the characters just remained friends. While I Was Here was an overall good read, it’s definitely not my favorite Gayle Forman book (and doesn’t even come close…). Summary: Every year, Blue Sargent stands next to her clairvoyant mother as the soon-to-be dead walk past. Blue never sees them–until this year, when a boy emerges from the dark and speaks to her. 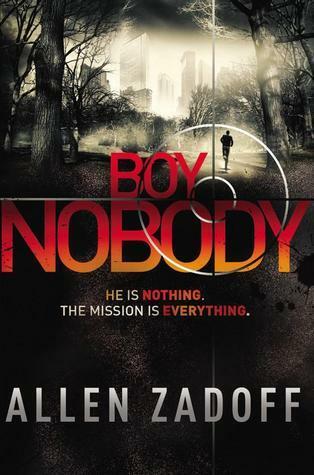 This is a reread (check out my original review). It’s been a long while since I read this series, and I wanted to refresh my memory before I started reading Blue Lily, Lily Blue. It was a great refresher, and I remembered why I loved this book so much. I’m looking forward to rereading the sequel, and I hope I love it even more than the first time around. 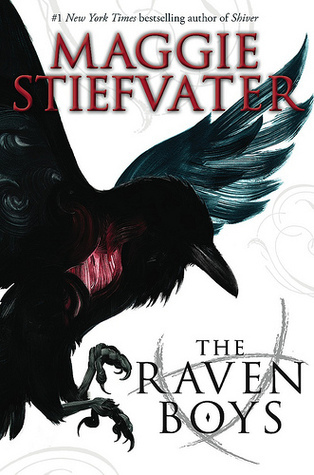 Spoiler: my name is not pronounced correctly in The Raven Boys audiobook. I’ve actually been wondering for a while how the narrator was going to tackle my name. I’m not surprised that he said it wrong because most people don’t get it right the first time around. Summary: Gameboard of the Gods introduced religious investigator Justin March and Mae Koskinen, the beautiful supersoldier assigned to protect him. Together they have been charged with investigating reports of the supernatural and the return of the gods, both inside the Republic of United North America and out. With this highly classified knowledge comes a shocking revelation: Not only are the gods vying for human control, but the elect—special humans marked by the divine—are turning against one another in bloody fashion. I didn’t think I would love another series as much as Vampire Academy but Richelle Mead proved me wrong. 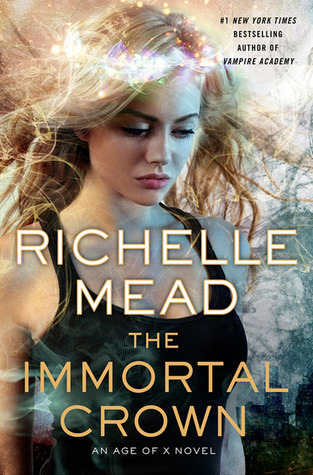 I was glued to the first book and the sequel, The Immortal Crown was even better. The plot is fast-paced and the romance has loads of unresolved sexual tension. I’m counting down the days til the next book because I could not get enough of Justin and Mae! The series is a fantastic mix of supernatural, science fiction, mystery, and romance! 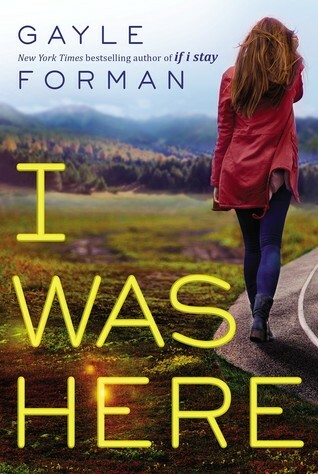 I’m a huge fan of Gayle Forman but have heard disappointing things about I Was Here. Still, I’ll have to read it because it’s, well, it’s Gayle Forman!